EcoSofa is part of the Trent Upholsteries family. We’ve been handcrafting and restoring upholstered furniture in our Nottingham workshop since 1953. 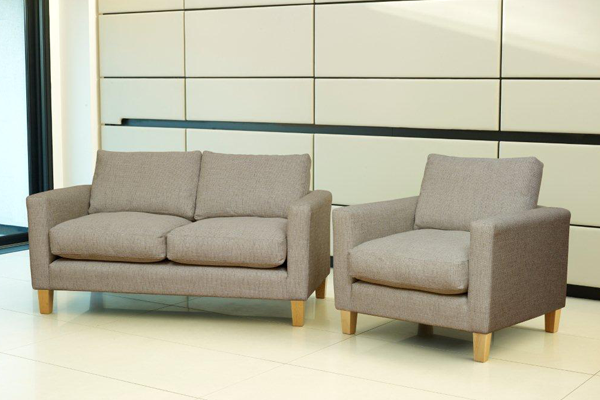 For our EcoSofa collections, we’ve collaborated with Nottingham Trent University. Together, we’ve developed eco-friendly pieces using FSC timber and a fantastic range of natural materials with no toxic chemicals. As well as being better for the environment, they help control humidity, temperature, sound and allergens, creating a healthier, more comfortable home. Click here to see what of our customers say about us. 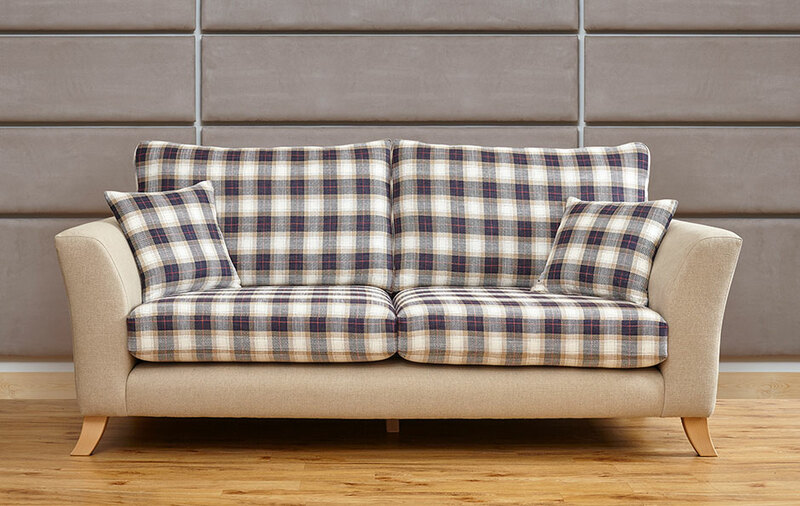 At EcoSofa, we’re master upholsterers specialising in creating beautiful, handcrafted sofas, natural fibre sofas, organic sofas, chairs and footstools. 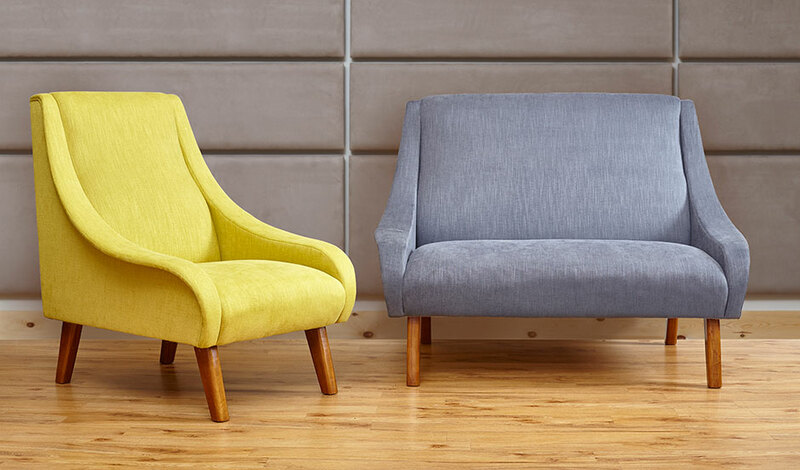 We use carefully sourced natural, sustainable and recycled materials to create eco friendly sofas and furniture you can really feel good about, because it’s kinder to the environment, and kinder to you. 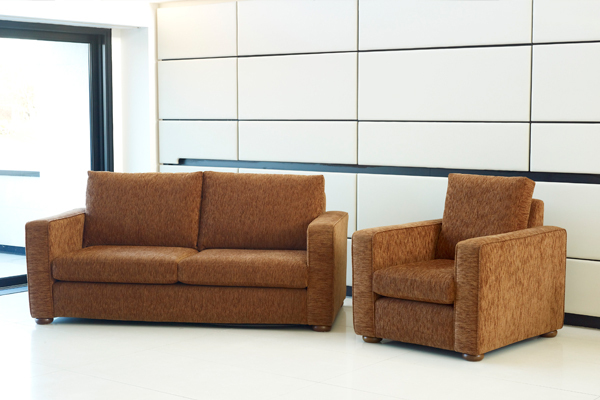 Relax on your upholstery, knowing it does not contain flame/fire retardant chemicals. 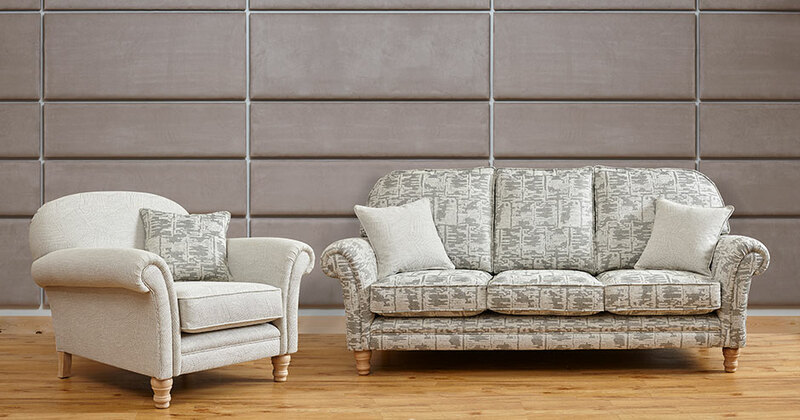 Find out more about what makes our eco friendly sofas so special, browse our collection, create something unique with our bespoke design service or pop in and see us at our Nottingham design workshop. We’d love to see you.